De Heerlijkheid Ruinerwold is a small, luxury B&B with a glorious garden, located on a picturesque road in the southwest of Drenthe. Enjoy a delightful night’s rest in one of the 3 spacious bedrooms, situated in the former stable of the authentic farmhouse. Surrounded by the stretched-out fields of the Dutch countryside, this romantic residence offers a peaceful haven. Each room is provided with its own private garden terrace, bathroom, fantastic box-spring beds and a comfortable seating area. Wake up to the smell of freshly baked bread and sit out to admire the beautiful environment. The hotel also offers a recently renovated light and spacious 2-4 persons apartment available for longer stays. After a day of cycling and hiking in the scenic area or day trips to villages in the vicinity, you can unwind in the on-site IR sauna and solarium. If you book the Garden Room, you will benefit from your very own outdoor jacuzzi. Free use of wireless network. Wij hebben al heel wat B&B's bezocht maar De Heerlijkheid Ruinerwold steekt er met kop en schouders bovenuit. Een zeer hartelijk welkom, we kregen direkt koffie met wat lekkers aangeboden. Prachtige ruime kamer met heerlijke boxspringbedden. Charmant en sfeervol ingericht. Prachtige tuin en uitzicht over de weilanden. Ontbijt was ieder dag anders, zelfgebakken brood, verse fruitsalade en versgeperste sinaasappelsap, eitjes van eigen kipjes etc etc. Prachtige omgeving om te fietsen en te wandelen, leuke dorpjes in de omgeving. Kortom een aanrader voor iedereen, waar wij in elk geval zeker nog eens gaan logeren. 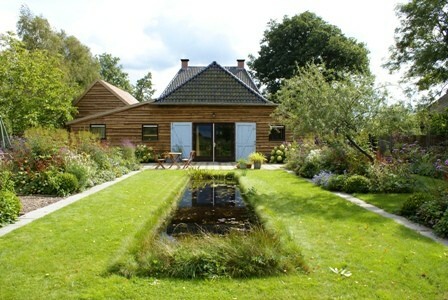 Did you stay in B&B De Heerlijkheid Ruinerwold? Let us know what you thought about it and help others to make the right choice! * I confirm having stayed in B&B De Heerlijkheid Ruinerwold. 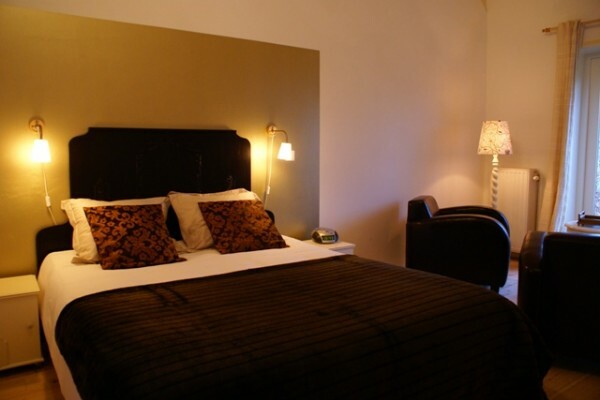 Find other bed & breakfasts in De Wolden or all bed & breakfasts in Drenthe.